Enemy Agents working for SAWD (Sabotage and Worldwide Destruction) are known to have entered Wildchild Wood. Your mission on this childrens’ spy birthday party, should you choose to accept it, is to ensure the safe and speedy escape of all Wild Agents. On this Secret Agent Birthday Party, you must build a Spy Camp from which to plan your mission, and learn the art of code cracking to decipher important messages. Complete the spy mission, and escape this exciting outdoor children’s spy party by finding the secret code and using the Zip Wire to take the thrilling 80m journey over the treetops to escape to safety. Price: £249.00: Up to 12 children. Extra guests £15.00 (can be confirmed and paid for 1 week before party date). “Thank you for the excellent party for Robert, the children thought it was fantastic. I understand from a number of mums that they all want the same party for their next birthdays”! “Thank you for a fantastic party. Please thank all your team. All the children had a great time and Sophie loved the den building. I will definitely recommend your parties”. “Many thanks to you and your talented Wildchild team for making Alistair’s birthday party such fun. 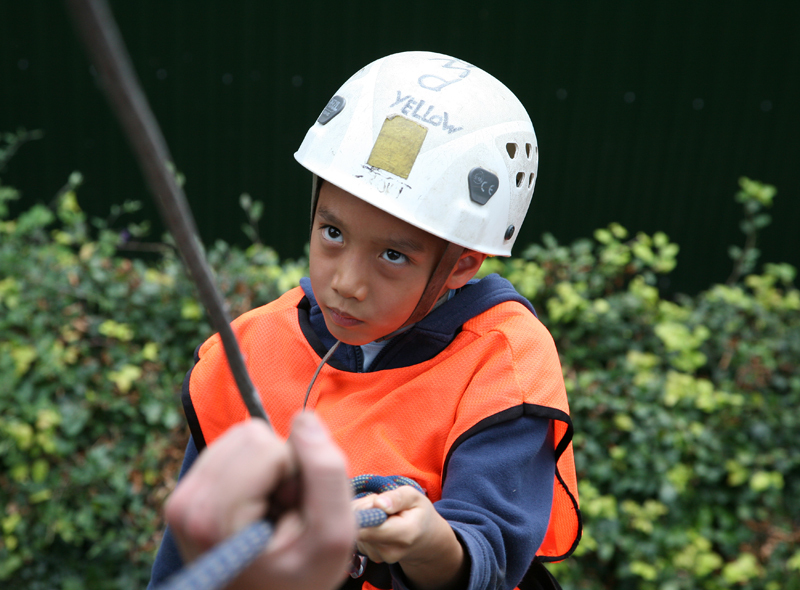 The boys loved cracking the clues, the den building and the zip wire so top marks for a brilliant, Wild Spy day! “Just wanted to say a big thank you for a fantastic Spy party. Milo and his friends had lots of fun and enjoyed it very much. Milo said to me this morning he would love to go back in time and have this party all over again.